Come celebrate the weekend with the best of British music from the swinging '60s on. We've got anthems and underground smash hits from the beat, mod, glam, punk, new wave, brit pop and indie generations. 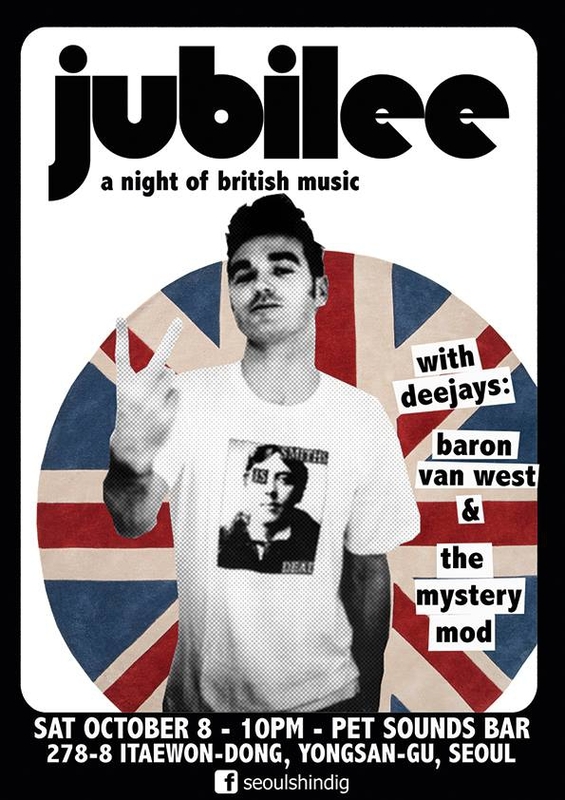 DJs Thee Baron & the Mystery Mod will be selecting rare gems and old favorites from past & present, and as always, all relevant requests are welcome and encouraged.